Leave it to the Italians to update a British classic - the 100% merino wool fabric woven by Lane Bottoli is truly the best of both worlds. 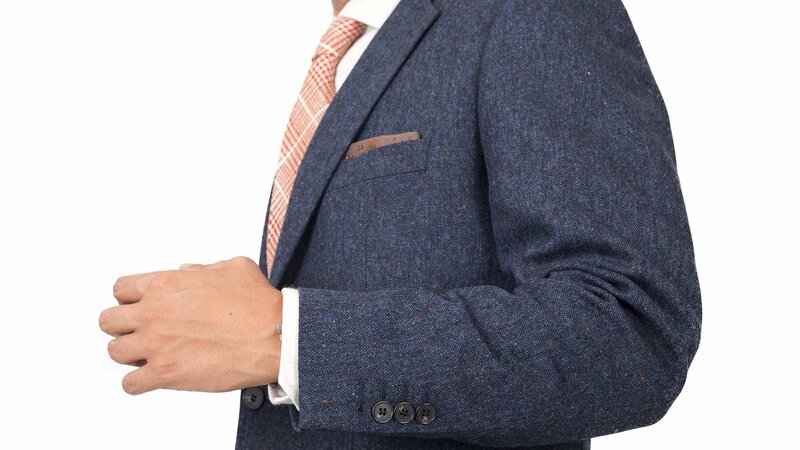 The durability, drape and stunning texture of old-school British tweed are polished up with the smoother and softer hand and lightness the Italians are renowned for. 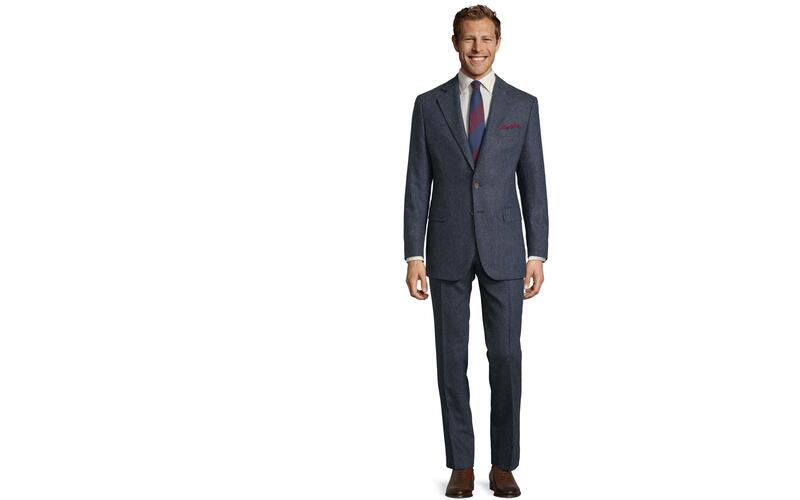 This suit works beautifully for business with a soft flannel shirt and a heavier knitted or woolen tie, while the jacket doubles as a blazer on weekends. Just received my custom made pants and vest from Oliver Wicks. 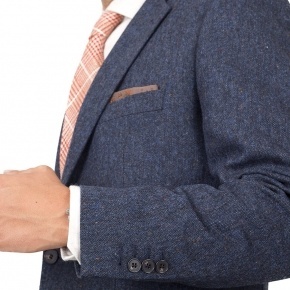 Fantastic cloth, like something you can't find in stores, and a perfect fit. Very happy with this company and will use in the future! 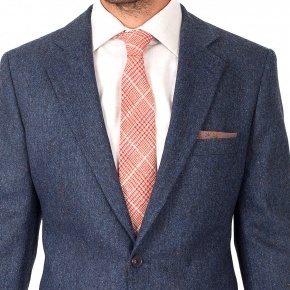 This is a beautiful autumn tweed! It's also my first purchase from Oliver Wicks, and it fits perfectly. I will be buying all my suits and blazers from them in the future!